The state Department of Agriculture commissioned the Industrial Hemp Task Force to look into what legalizing industrial hemp would mean for New Mexico back in 2012. 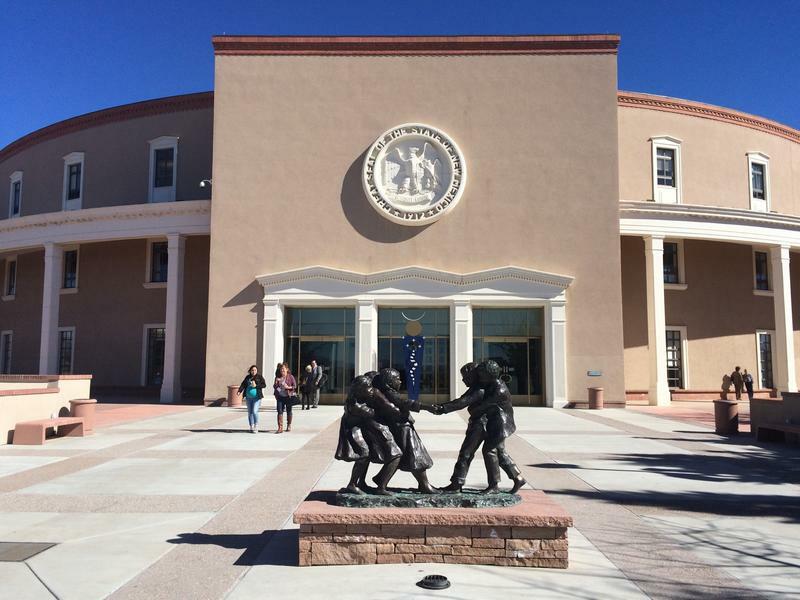 Legislation that would allow universities in New Mexico to cultivate industrial hemp for research purposes passed through committee Monday night. The bill could reach the Senate floor for a vote later this week. The federal government made the distinction between hemp and marijuana official last year. 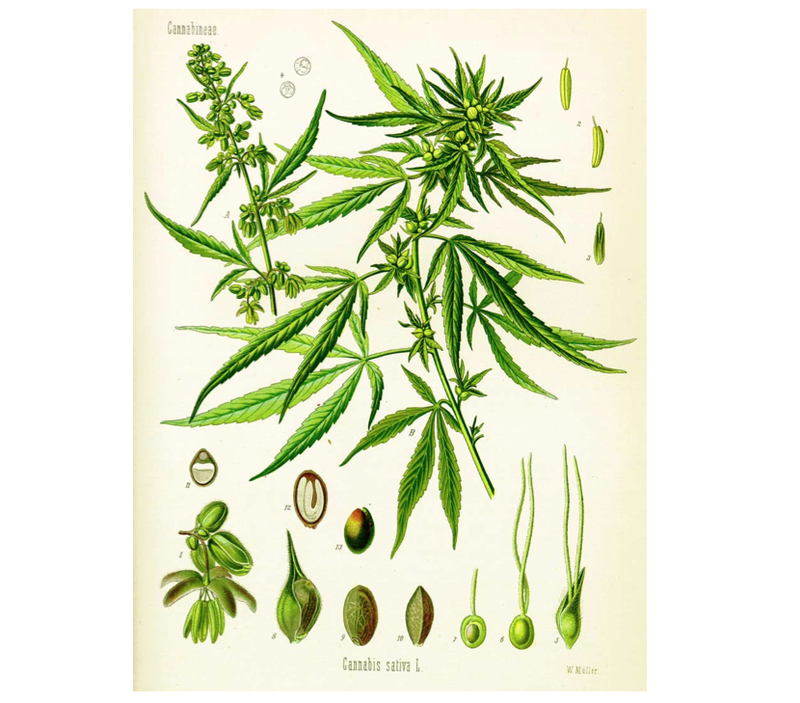 Hemp contains virtually none of the mind-altering compound THC and is a highly versatile material. Sen. Cisco McSorley has sponsored a bill he says could position New Mexico to be one of the leading producers of industrial hemp in the country. The plant can be used for everything from car cushions to food. The Senate Finance Committee has to review the bill before it can advance. 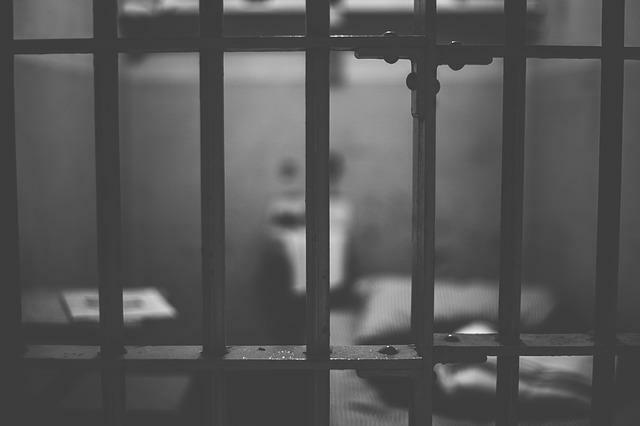 The use of solitary confinement on mentally ill inmates sparked expensive lawsuits in New Mexico in the last couple of years. Doña Ana County paid Stephen Slevin millions of dollars in 2013 after he spent almost two years in solitary confinement. A bill making its way through this legislative session could outlaw such lengthy stays in isolation. The Senate Public Affairs Committee rejected legislation this week to hold back third-graders who do not perform well on a standardized reading test. The bill to end so-called social promotion failed on a party line vote. 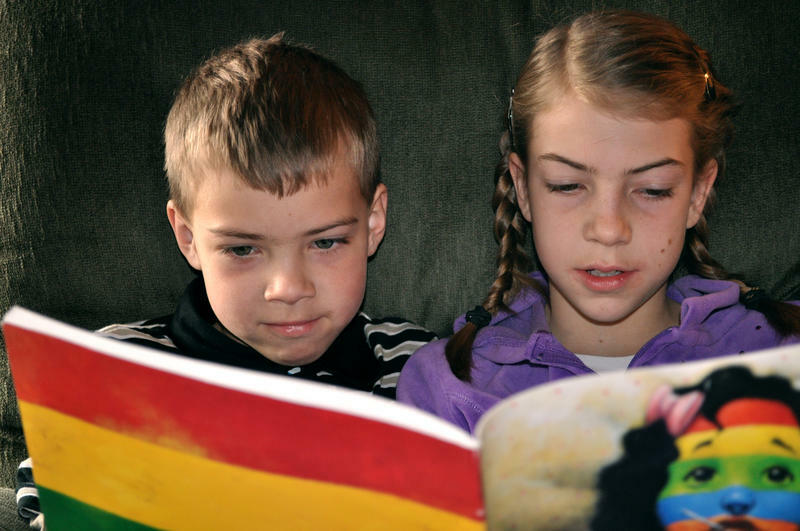 Sen. Mimi Stewart, a Democrat from Albuquerque who opposed the bill, said thousands of third-graders would have been held back every year, regardless of their progress in subjects other than reading. New Mexico is one of only a handful of states that don’t restrict late-term abortions. But that could change if a bill moving through the state Legislature is successful.